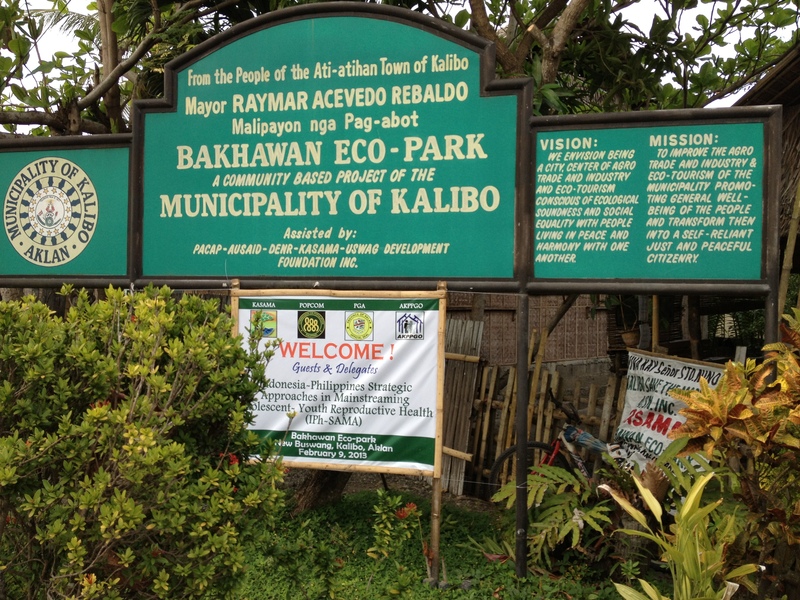 Around 30 minutes away from Kalibo proper is the Bakhawan Eco-Park. From the name itself, it boasts of more than 100 hectares of the lush greens of mangrove trees which stretches out to a 1.1km mangrove eco-trail park. It was started by the partnership of the local government of Kalibo and the Department of Environment and Natural Resources in 1980’s. This was later on hailed as one of the exemplary forests managed in the whole of Asia and the Pacific by the United Nations Food and Agriculture Organization. If you want to breathe fresh air and see the lush greens of mangrove trees, this is place to go in Kalibo. This place is so peaceful and quiet. At the far end of the mangrove path is a deck overlooking the sea – very serene. You can just sit there and look at the waves splash on each other and spend a quiet time with yourself or with someone special. 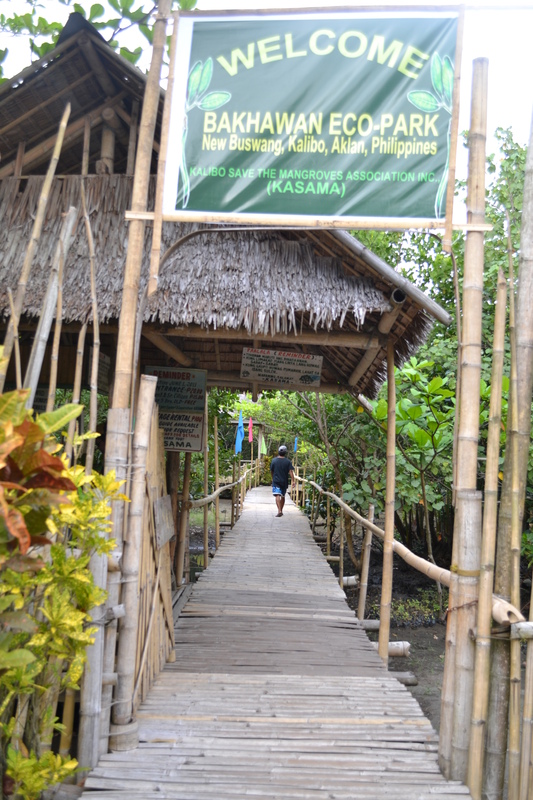 To get inside, a 20-PHP entrance fee is collected for the maintenance of the mangrove park. This is one place in Kalibo that you should not miss, especially if you are an environment-lover or just want to feel the fresh breeze of air and experience serenity even for several minutes. From city proper, ride a trike going to the Bwakawan park. Regular fare is 8-PHP per person. Trikes going back to the city proper are waiting outside the mangrove park. not your average Juan Create a free website or blog at WordPress.com.